The summer season was hot and unbearable but now comes the worst season of all, Monsoons. Rains, mud, humidity and heat all together is the worst nightmare of all the fashion lovers. You cannot wear what you like, or have to bear the fury of nature while doing it. Although some of us seem to be enjoying all these rains around, they also have something to complain about. Monsoon season brings rain, lowers down the temperature but it also affects our day-to-day life, especially fashion wise. By giving a little thought to your everyday look, you can prevent fashion disasters as well as those mishaps we usually encounter in this season. Relive memories with rain jackets! Do you remember jumping into the puddles while pretending to be a superhero with those colorful cartoon embossed raincoats? Those were the days! Relive all those memories again with style using Raincoats and Rain jackets by Sports 52 Wear, Reebok and Puma. Rain jackets are a stylish way of protecting oneself from rain while looking fabulous. They can be an essential part of your biking gear, if you love to ride bike in rains or find it difficult to go to office when it is raining heavily. 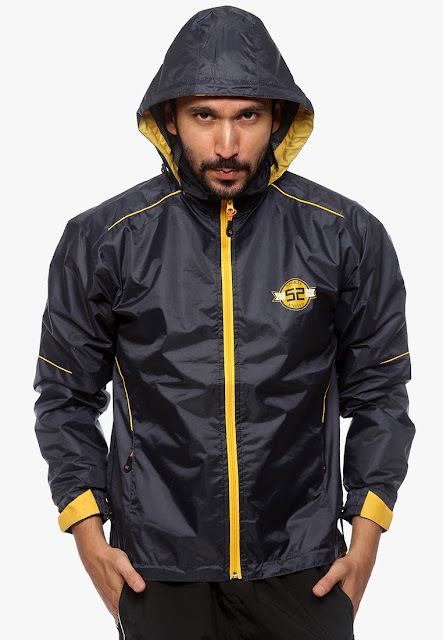 Also, if you are leaving for a party, these rain jackets can save your attire as well. Guys this is a must have for you and girls, you can also wear them! Say hello to Hawaiians and jelly shoes! Those high-end strappy sandals might be your favorite but rainwater can destroy them. You might have faced broken sandals in every rainy season since your everyday sandals are not made for bearing the water. It is better to wear or carry colorful Hawaiians, floaters and jelly shoes in this season to prevent such mishaps. YoJelo! from Carlton London or rubber slippers by Crocs is a good switch of fashion footwear suitable for monsoons. Also, they keep your feet dry and comfortable preventing stink, fungal or bacterial infections. Get the look with Waterproof accessories! Accessories are a must have to look stunning or adding layers to your overall look. If you have been avoiding wearing them due to rains, it is time for you to switch the usual ones with waterproof accessories. 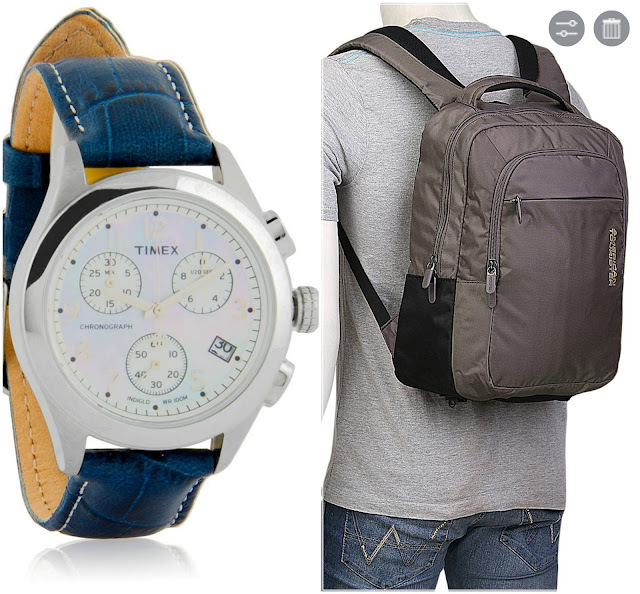 Waterproof watches by Adidas Originals, Puma and Maxima, waterproof sneakers by Nike and Reebok, Waterproof bags by American Tourister can definitely save your day from utter disaster. Levi’s jeans also have waterproof jeans and jackets collection, so if you are into denims, head to toe waterproofing is right within your reach. Walk in the rain with your head held high, because these waterproof accessories will keep you dry! Stay gorgeous with Waterproof makeup! With the first raindrop hitting the earth, endless pursuit of saving the makeup starts among girls. Even though they have just applied a small kajal streak, it can be turned into an utter disaster. How about protecting the look with waterproof makeup. 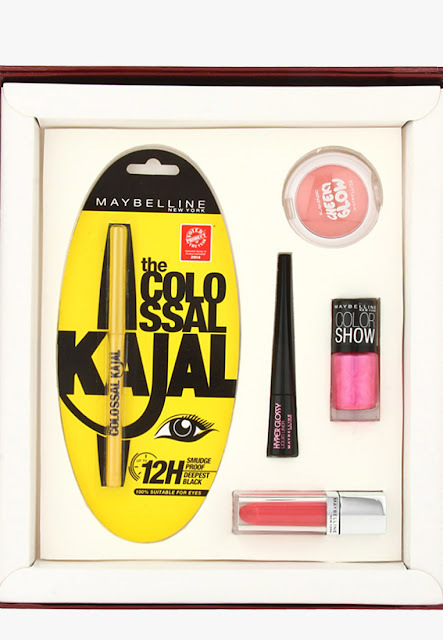 Maybelline, Lakme, Miss Claire, and MUA are some of the brands having waterproof kajal, mascara and BB creams that can save your day without running down the cheeks. Since you will be facing a lot of rain and humidity thereafter, the fabric of the apparel has to be absorbent and quick dry. If the fabric is unable to absorb water and sweat, your body can develop rashes and blisters, which can turn into something furthermore gruesome with time. Go with cotton, linen and blend cotton fabrics for the monsoon. Avoid whites- Wear more colors! 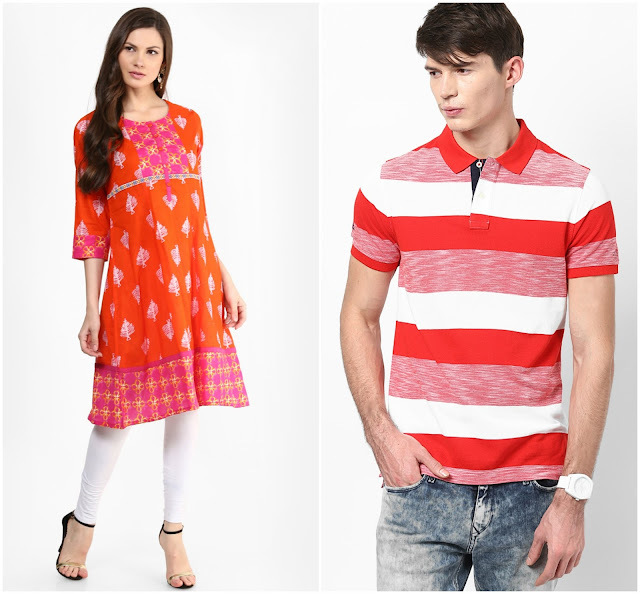 Turn your boring monsoons into vibrant ones with stunning colorful apparel available for the season. You can bid goodbye to pastels and whites since they can get dirty easily and are very hard to clean up. With all the mud, rainwater and dirt around in the street, it is wise to skip whites. Wear colorful apparels teaming them up with vibrant accessories and jelly shoes. Enjoy your monsoon season without being a messy fashion disaster this year. Flaunt your colorful rain jackets, and printed umbrellas. Step out in soft jelly shoes looking gorgeous in waterproof makeup. Guys, you have a lot available for monsoon as well so don’t be sad. Cheer up and have fun in the rain! Nice post with helpful tips. It doesn't rain as much in the north but when it does it pours!